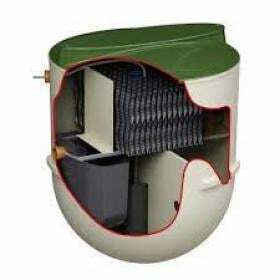 Conder Millennium Septic Tanks by Premier Tech Aqua are low profile septic tanks used for domestic applications where mains drainage is unavailable. 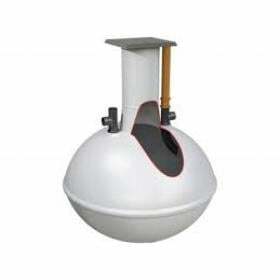 The Millennium range is available in capacities from 3000 to 10000 litres. The standard HDPE tank is suitable for concrete backfill and a super reinforced version is available for concrete or granular backfill. 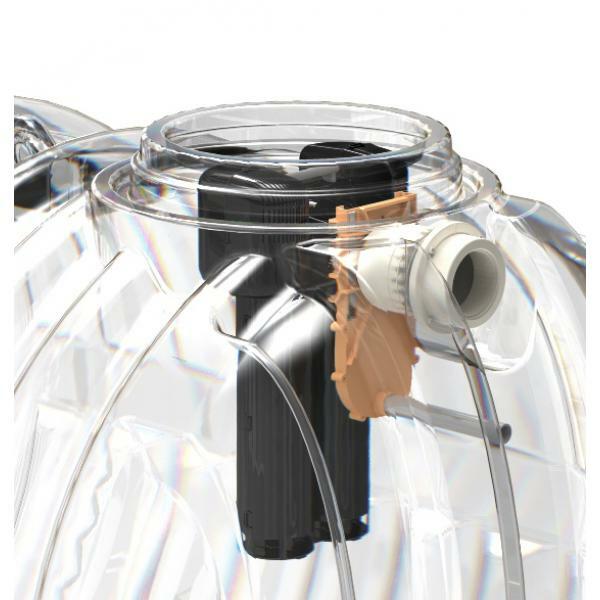 ​​Advanced technical design which includes an impingement pre-filter that prevents suspended solids from entering the external pipe work and drainage field. 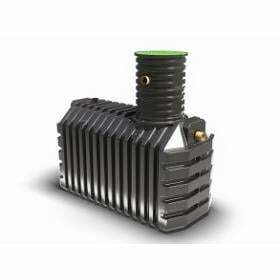 Fully CE approved and tested to EN12566-1.